Toshiba America Electronics Components, Inc., world wide supplier of high quality semiconductor& storage based products, Enterprise Hard Disk Drives (eHDD), ASIC and founder services, microprocessors (ARM, RISC and CISC), SoC Processors, Bluetooth, Wifi (bothstand alone and integrated), Microwave devices (GaAs & GaN), motor driver ICs, Multimediacomponents, Wireless Charging, Low & High Power Mosfets, Diodes, Transistors, optoelectronicsand Logic Devices. 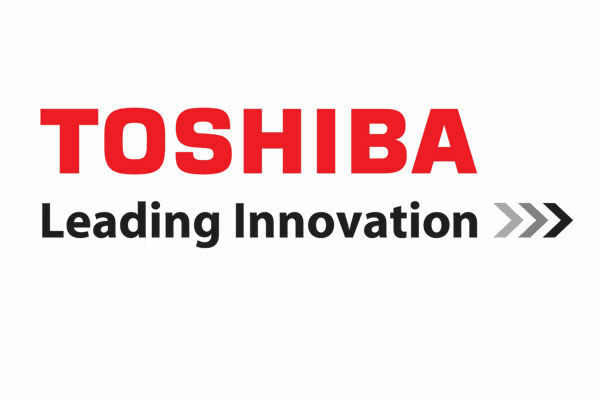 Toshiba Memory America Inc., world wide supplier of high quality semiconductor basedproducts, SLC, MLC, BiSC Nand flash, eMMc & UFS Nand, Serial Nand, Enterprise SolidState Disk Drives (eSSD) and Client Solid State Disk Drives (cSSD). WLED drivers, LDO's, pin diodes & vericaps. 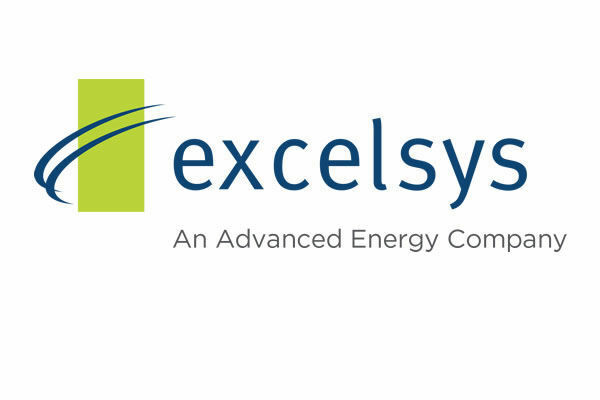 Excelsys Technologies, An Advanced Energy Co., designs and manufactures single outputand user configurable modular switch-mode power supplies for the industrial, medical, andhigh reliability markets. Excelsys supplies are extremely flexible AC/DC power solution. Whateveryour output voltage requirements are, from 1 to 12 outputs. Our offerings are both withand without fans. Xgen, UltiMod, CoolX and Xsolo series supplies, Excelsys has a solution. Wattages from 400 to 1800, that can combined together. our portfolio of products, options, and accessories. Computing applications. We also offer specialized power module solutions suitablefor other markets including RFPA, Industrial & Railway. communication devices (Antennas, Baluns & Filters), Circuit Protection and UV LEDS. 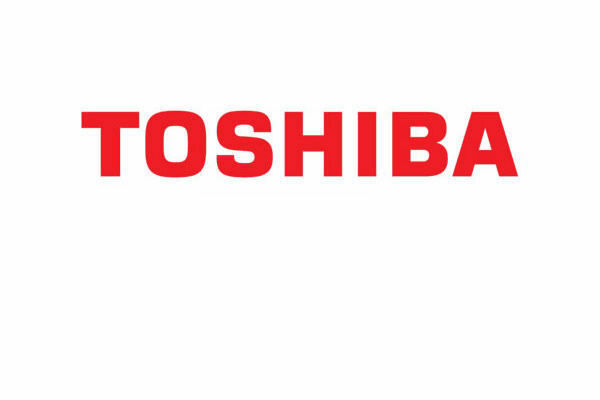 Fanstel Corp., designs, supports and manufactures Bluetooth and Wifi modules, utilizingToshiba and Nordic SoCs. Product development includes but not limited to: ARM Cortex A9from Toshiba, ARM7 and Cortex M processors, Digital, analog, RF hardware design,C language, Java, Android OS, Linux OS, iOS and Android apps. 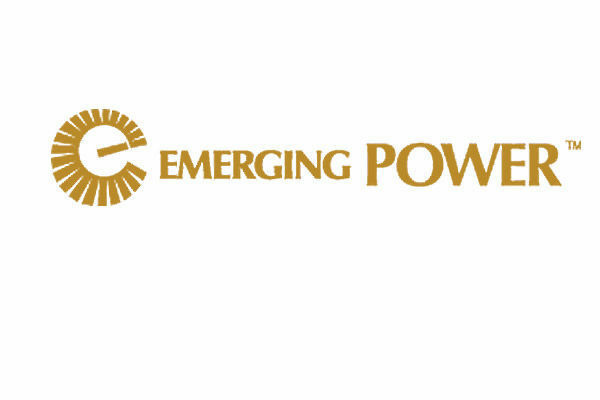 Emerging Power., provides battery solutions for both Commercial, Medical and Military applicationsusing our U.S. based design engineering, development and technical support necessaryfor your unique battery needs. Emerging Power handles the entire custom designprocess from molds/molding of your plastic case, support in printed circuit board (rigid or flex)design including “smart” SMBus design, battery pack assembly, and full testing capability. 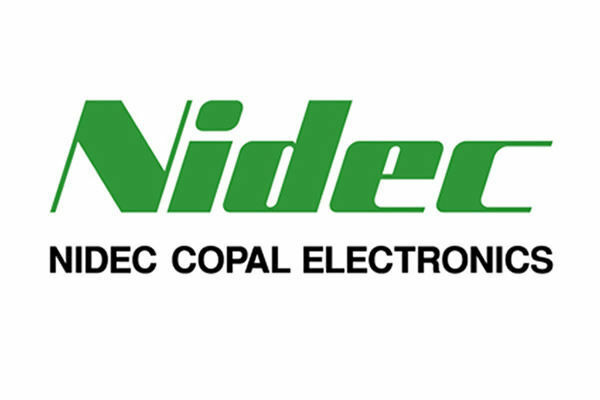 Nidec Copal Electronics Corp. designs and manufactures electronics components, such as,trimmer & digital potentiometers, switches, rotary & joystick encoders, pressure sensor/switches,Leak sensors, stepping & DC geared motors, brushless DC fans and Micro Blowers. OEM services. EVE has an experienced R&D team, with more than 20 years experience,many patents and advanced equipments. 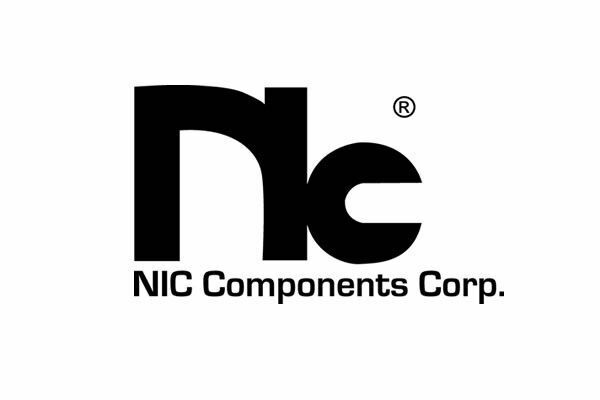 Linx Technologies manufactures wireless components including antennas, modules, remotecontrols and RF connectors. Our tag line is Wireless Made Simple™, meaning that we specializein making the complex world of radio frequency easy for engineers of all skill levels to use,to achieve Wireless Made Simple. Siber Circuits is a prototype and production supplier of printed circuit boards with an excellent blend of experience and new technology with our key personnel having extensive experience in this sector of the market. Siber Circuits provides a broad spectrum of services. From simple low cost double sided boards to high layer count multilayers, we are ready to provide you the premium service our customers have come to expect.